Due to the wet winter and spring, we have redrawn the course for the 5K on Sunday March 24. The new course will stay out of the southern end of the site, where most of the water is. However, the course is now about 600 ft. shorter than 5K. We did our best to get it close, but to keep everyone safe, this is as close to 5K as we could get. This was measured using a manual wheel. The building will open at 8 am on Sunday morning and the race will begin in front of the Interpretive Center and head south. Walkers will line up at the back of the group and will loop around the Twin Mounds on the sidewalk path. Walkers make sure you write ‘Walk’ on your pull tab to make it clear for the timers which medal category you are in. Runners, as you travel, make sure you keep all pin flags markings to your right leg. This will keep you on course. Please check the event on our facebook page for any updates. 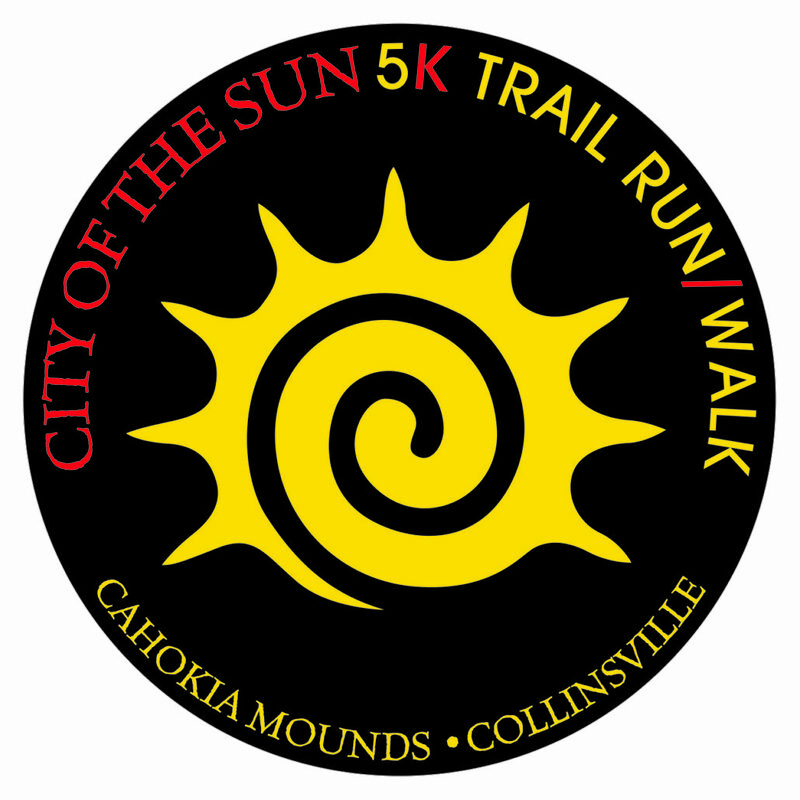 Early packet pick up is Friday between 9 and 4 in the Interpretive Center Auditorium. Thank you so much for your support and understanding! These funds stay at Cahokia Mounds and are used for outreach and interpretive programs.